Every dog lover knows that our furry kids often like to play rough. At one point or another, injury is bound to happen; but when should lameness raise concern for a serious underlying problem? As our pets become older, unfortunately, they are more likely to develop cancer just as we are. For patients with a bone tumor, the initial presentation is often a mild lameness that can easily be mistaken for a simple “sprain.” These animals are usually still completely normal otherwise. 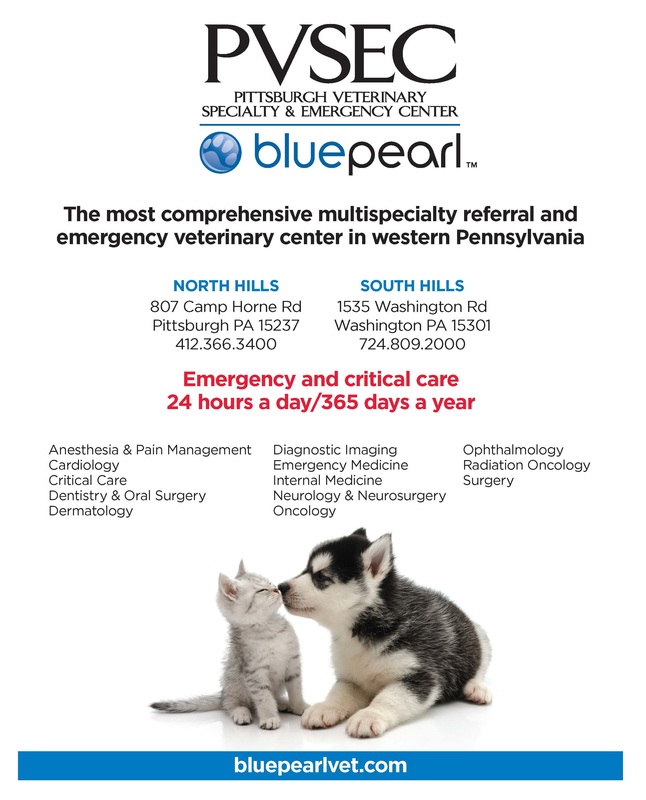 Early recognition can lead to a better outcome and avoid leaving your pet in uncontrolled pain. Bone cancer should be on the differential list for an older, large breed dog with a lameness or painful limb. Certain breeds such as Greyhounds are heavily predisposed. 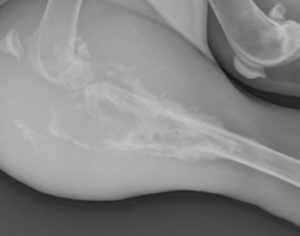 Osteosarcoma is the most common cancer type in dogs and usually affects the long bones in the region near the joint called the metaphysis. When the disease becomes advanced, a painful swelling is apparent; however, early on this can be subtle or absent. The critical step in evaluating for bone cancer is to perform radiographs (Xrays) of the affected limb. Osteosarcoma can cause both destructive and/or proliferative change to the bone that becomes more pronounced as the disease progresses. Based on the radiographic appearance alone, a strong presumptive diagnosis can be made, as the odds of other causes such as osteomyelitis (infection in the bone) is extremely rare (less than 5 %). Ultimately a bone biopsy can be performed to confirm the diagnosis. Once a diagnosis has been made, the next step is to consider consultation with a veterinary oncologist to discuss treatment options. Before making any major decisions, radiographs of the lungs should be performed to screen for early metastatic disease, as this is the most common site of spread. 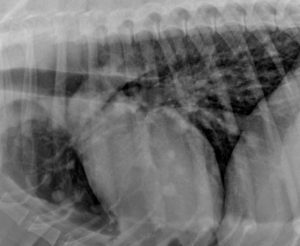 Although only about 10% of dogs will have visible lesions on radiographs, we know that more than 90% have microscopic disease present. This is what makes Osteosarcoma such a devastating disease in dogs and limits our potential for curative treatment. The initial focus is to eliminate or control pain, a goal which can be accomplished through a number of methods including medications, surgery, and radiation therapy. A secondary goal is to delay the spread of disease so that pets can enjoy a great quality of life with their families for as long as possible. This objective is accomplished through treatment with chemotherapy. For many years amputation has been considered the standard of care for relieving pain in pets with osteosarcoma. By removing the affected limb we also eliminate the very real risk of the patient’s fracturing the bone during the course of the disease. While the idea of losing a limb is a major mental obstacle for most families, in reality the majority of dogs can live a happy life after amputation with relatively minor changes to their normal routines. Because our pets distribute their weight over four limbs and do not have the mental distress that we would experience in having a limb amputated, they are much better able to thrive after such a procedure. Recovery from surgery is rapid over the course of a few weeks and most dogs are able to learn how to climb stairs and continue to be highly active. There are certain exceptions and pets that are extremely large, overweight, or have significant preexisting orthopedic problems should be evaluated carefully before you and your doctor decide upon surgery. For certain dogs whose tumors are detected early enough and are in a favorable location, a limb-sparing surgery can be an alternative to amputation. This is a highly advanced procedure and several techniques that involve removal of the affected segment of bone followed by some type of grafting and stabilization have been explored. Consultation with a veterinary surgeon is important to determine whether your pet is a good candidate. As an alternative to surgery, radiation therapy can be highly useful in alleviating bone pain. Radiation is most commonly used in a palliative setting in which the goal is to improve comfort with several treatments given on a weekly basis. Each treatment is performed under a short general anesthesia but has essentially no side effects other than temporary hair loss in the area. The main issue with this approach, however, is that the beneficial effects are only temporary and the pain typically returns. Recent technological advances have also allowed for the use of higher and more precisely delivered radiation doses (stereotactic radiotherapy) that may offer more long-term control of symptoms. Currently this type of treatment is in its infancy and availability is limited. After making sure pain is controlled, the final step is to consider chemotherapy treatment to slow the spread of disease. In veterinary oncology the philosophy is to fight the cancer as aggressively as we can without sacrificing the patient’s quality of life. This means that we want our patients to continue to feel well during and after chemotherapy treatment and keep any side effects to a minimum. Most commonly dogs receive an intravenous injection every several weeks over the course of several months. They do not have to stay overnight in the hospital, do not need to be anesthetized for treatment, and usually have only mild symptoms of stomach upset for a few days after treatment. By utilizing chemotherapy after surgery or radiation treatment, we can significantly extend the happy time these pets can enjoy with their families. Osteosarcoma remains a devastating disease in our companion animals, but one for which we can offer comfort and time through treatment. Research into new ways of fighting the disease is an ongoing process to expand our options.